Religion and spirituality hold a significant place in Indian culture and the nation is almost brimming with mystics, sages and ascetics. Some are fraudulent but some have been known to benefit humanity in their unique way of imparting spiritual wisdom. Through these gurus, people all over the world connect with the supreme power within which leads to a healthier and happier life. Below is a list of 6 prominent Indian spiritualists who have contributed to the well-being of people and society as a whole. Swami Vivekananda, a Hindu monk and chief disciple of Ramakrishna Paramhansa was born in a noble Bengali family and he espoused the path of spirituality early in life. However, life wouldn’t have been the same for this spiritual genius had he not met his mentor and guide, Sri Ramakrishna and the two shared an extraordinary bond amongst themselves which became one of the most unique guru-disciple relationships in Indian history. 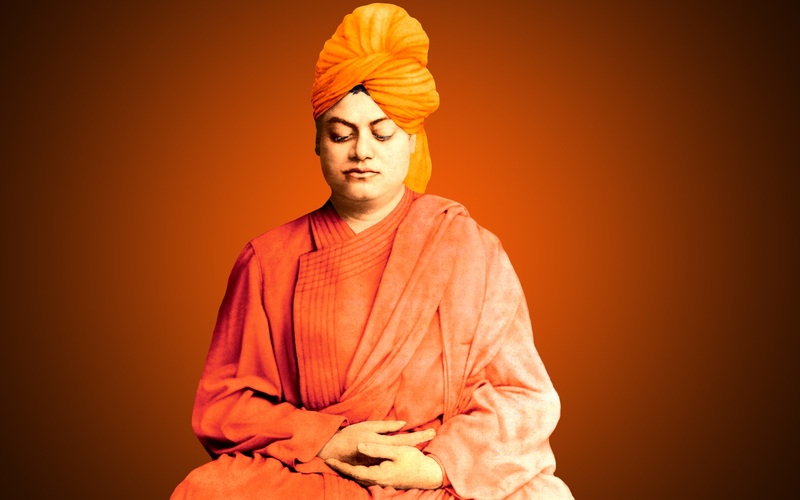 Vivekananda spent most of his life preaching Vedanta philosophy to people across the world. Also a globetrotter, he became a sanyasi at the young age of twenty-five and devoted his life for the betterment of mankind. He advocated the importance of secular and spiritual education, which he thought were the only ways to enrich and inspire the life of the masses. Vivekananda initiated the Ramakrishna Mission and Ramakrishna Math at Belur Math in Kolkata, which propagated the upliftment of the masses and the introduction of Indian philosophies of Vedanta and Yoga to the Western world. Address: P.O. Belur Math-711202, Dist Howrah, West Bengal. 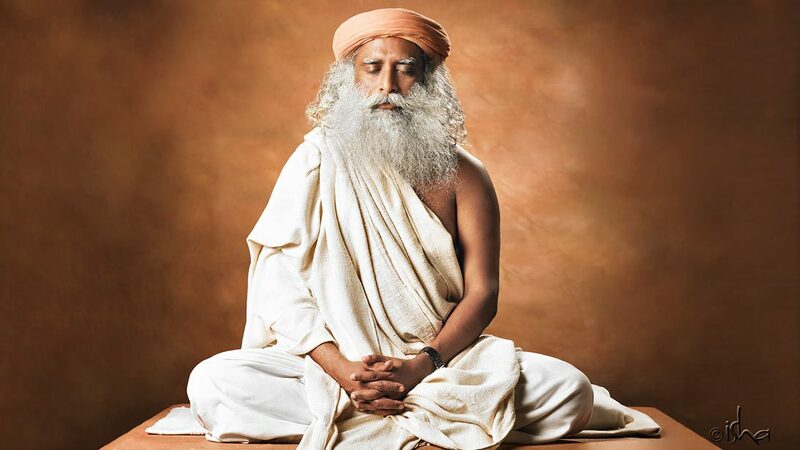 Sadhguru Jaggi Vasudev is an Indian yogi and mystic who founded the Isha Foundation, a non-profit organization which offers yoga and meditational programs around the world. A multi-faceted personality, he is an author, motivational speaker, and a philanthropist along with being a spiritual master. As a child he became fascinated with nature and would often escape to the jungle near his home and spend hours, even days there. He also developed a life-long love for snakes and reptiles as a result of his childhood experiences. A spiritual experience at the age of 25 made him rethink his life’s purpose and eventually he realized that his calling was to become a spiritual master. He went on to create the Isha Foundation to teach yoga and the foundation also became involved in various social and community development activities with time. Jaggi Vasudev is an internationally renowned figure and has spoken at the United Nations Millennium World Peace Summit and the World Economic Forum. 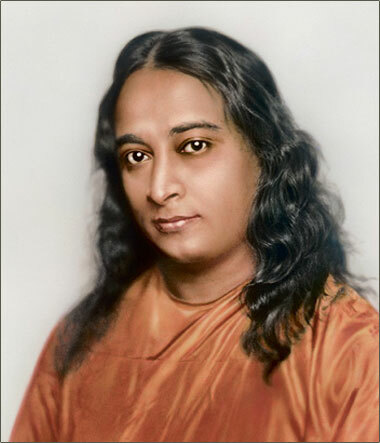 The great yogi Paramahansa Yogananda is regarded as one of the foremost spiritual figures in modern times. Native to India, this guru emigrated to the U.S. where he taught and practiced spirituality for over three decades and earned the title of ‘Father of Yoga’ in the U.S. He was born as Mukunda Lal Ghosh into a devout family and exhibited a deep interest in spirituality from an early age. As a young man, he desperately sought out many saints and sages in his quest to find a guru who would guide him in his spiritual path; his quest ended when he met the guru Swami Yukteswar Giri. A few years after entering the Monastic Swami Order, he went to America where he founded the Self-Realization Fellowship (SRF) to disseminate his teachings on India’s ancient spiritual practices like yoga. He spent the rest of his life teaching in America interrupted only by a brief trip to India during which he established Yogoda Satsanga Society of India. Till date his teachings are disseminated by the Yogoda Satsanga Society of India (YSS) not just in India but also in other countries of the world. Address: Paramahansa Yogananda Path, Ranchi – 834 001, Jharkhand. Srila Prabhupada was an Indian spiritual teacher who founded the International Society for Krishna Consciousness (ISKCON). Also known as Abhay Charanaravinda Bhaktivedanta Swami Prabhupada, he is counted among the most prominent Vedic scholars, translators, and teachers of the modern era. Credited with translating and commenting on over 80 volumes of the Vedas’ most important sacred bhakti texts, including the Bhagavad Gita and Srimad-Bhagavatam, he is regarded as the world’s most prominent contemporary authority on bhakti-yoga. Born to a family of devout Vaishnavas, he developed a deep devotion towards Lord Krishna at a young age. He realized the true purpose of his life at the age of 26 when he first met his eternal spiritual master Srila Bhaktisiddhanta Sarasvati Thakura who instructed him to go to the West and spread Krishna Consciousness. 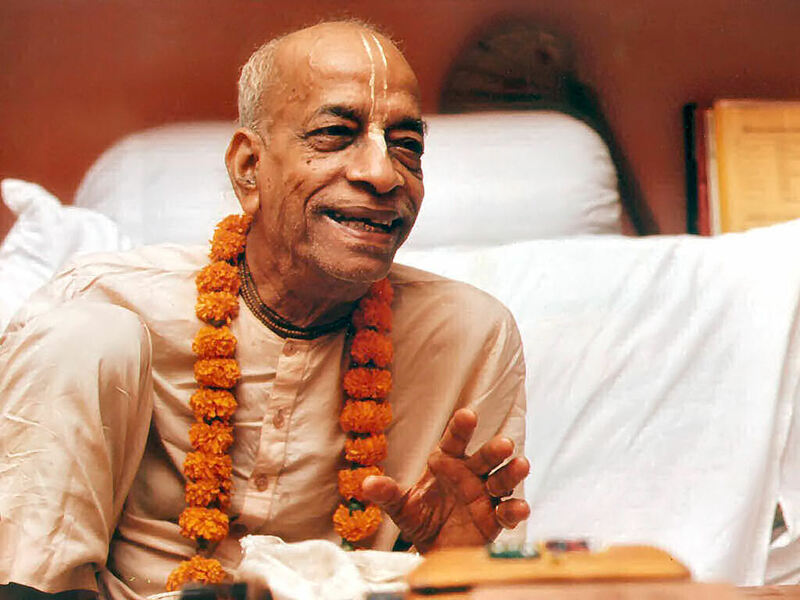 He went on to found the International Society for Krishna Consciousness in New York City which is today a worldwide confederation of more than 550 centers including 60 farm communities, 50 schools and 90 restaurants. Sri Sri Ravi Shankar is the founder of the ‘Art of Living Foundation’, which is one of the world’s largest humanitarian, non-governmental organizations and is known for its great services to mankind. As a child, he was extremely gifted and always dreamt of building a peaceful world. Today, he propagates his ideologies through the countless ‘ashrams’ and Art of Living institutes all around the world. A universally revered saint, Ravi Shankar is a multi-faceted social activist and his humanitarian initiatives include conflict resolution, trauma relief and poverty assuagement. He claims deep meditation and a potent breathing technique known as the ‘Sudarshan Kriya’ can be directly integrated in one’s daily life to calm the mind and to bring about positivity and vigor. His preaching and ideologies have reached out to over 300 million people around the world through personal teachings, social interactions, public events and Art of Living workshops. Numerous honors have been bestowed upon this great personality for his unequivocal contributions to humanity. Today, the Art of Living Foundation is present in over 152 countries, with over a million followers. There are a number of other institutes and ashrams, such as, ‘Ved Vignan Mahavidyapeeth’, ‘Sri Sri Ayurveda’, and ‘The Sri Sri School for Performing Arts and Fine Arts’ and ‘Sri Sri Pre-University College’ which carry forward his legacy. Address: Office of Sri Sri Ravi Shankar, India 21st KM Kanakapura Main Road, Udaypura, Bangalore South,Karnataka-560 082, India. An astute believer in God, Ramakrishna Paramahamsa was one of the immaculate figures of the 19th century who played a quintessential role in the Bengali Renaissance. A child prodigy, his parents experienced spiritual vision while he was in womb and as expected, he started experiencing mystical and paranormal forces while he was still an infant. All through his life, he was mentored by various gurus. While Bharavi Bhakti taught him the Tantra and Vaishnavi bhakti, Totapuri was influential in teaching him the principles behind Advaita Vedantin through which he attained the purest form of trance or nirvikalpa Samadhi. 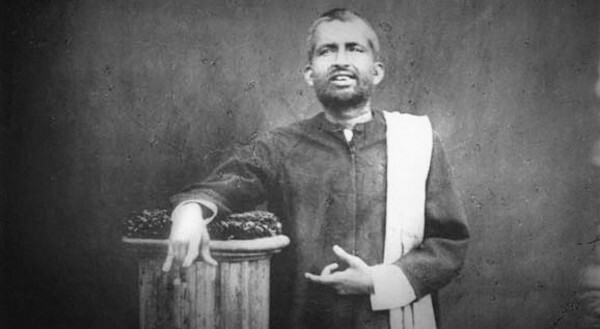 Interestingly, unlike other religious leaders of his time, Ramakrishna was not biased and acknowledged all forms of worship, form and formless and all types of religion. He was of the belief that all religions, whether Hinduism, Islam or Christianity professed and lead to one God. His legacy was taken forward by his most noted disciple, Swami Vivekananda who became his successor. Vivekananda immortalized the offerings and teachings of Ramakrishna by establishing the Ramakrishna Mission and Ramakrishna Math.